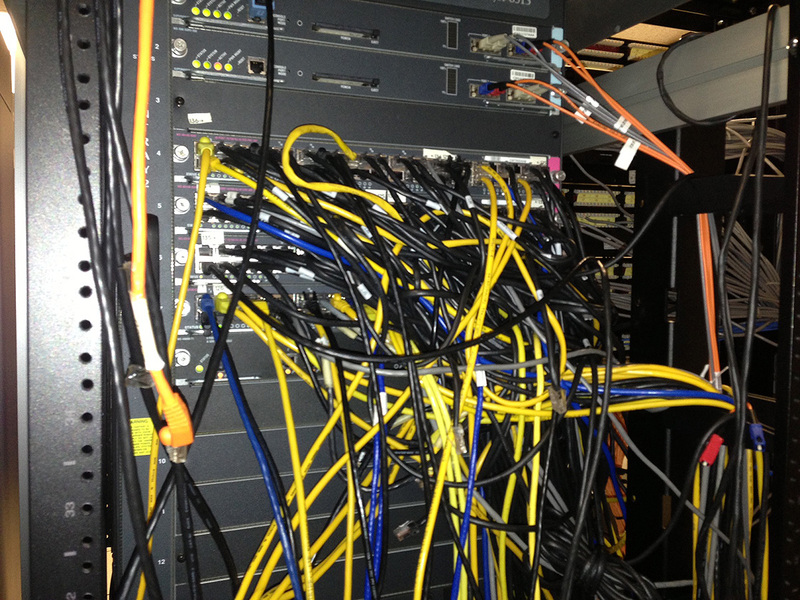 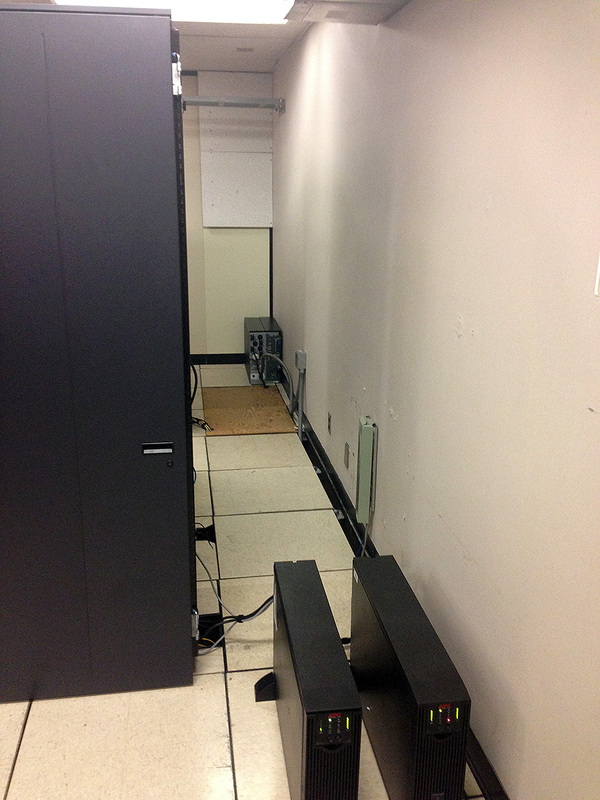 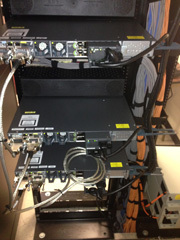 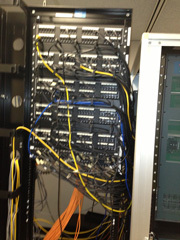 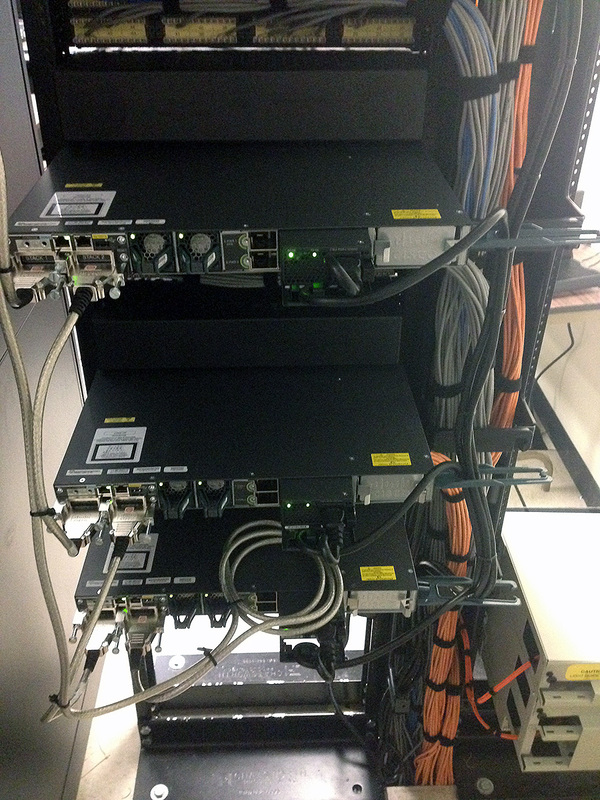 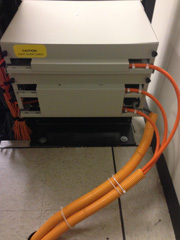 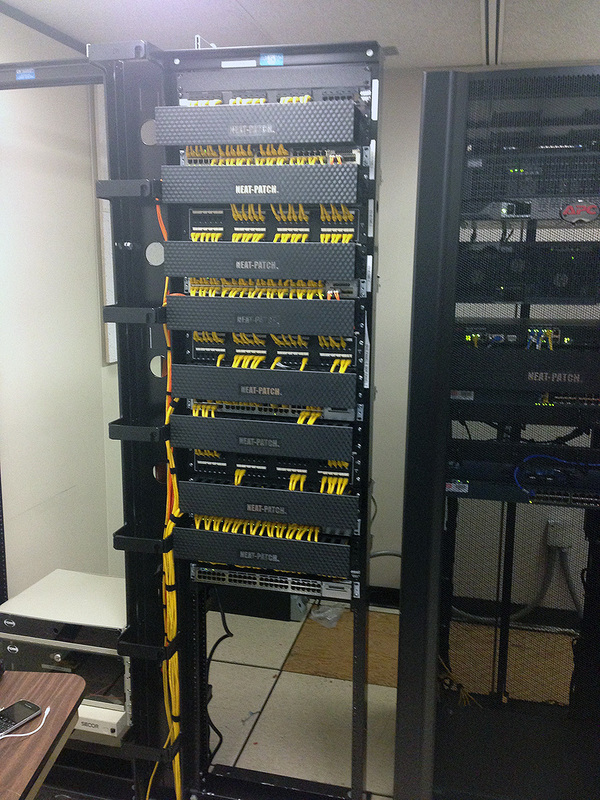 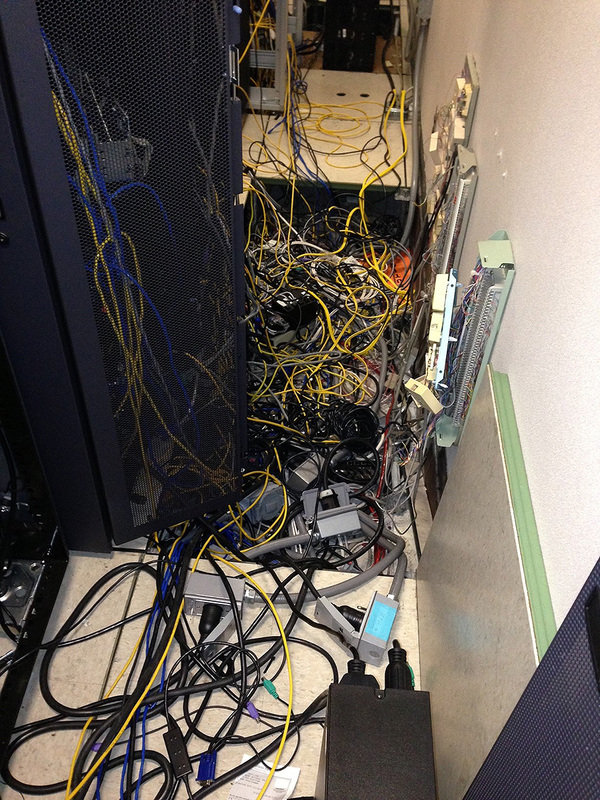 Years and years of neglect to lan room cable managementt can lead to network outages. Superior information can resurrect most LAN rooms to make it look like a brand new installation. 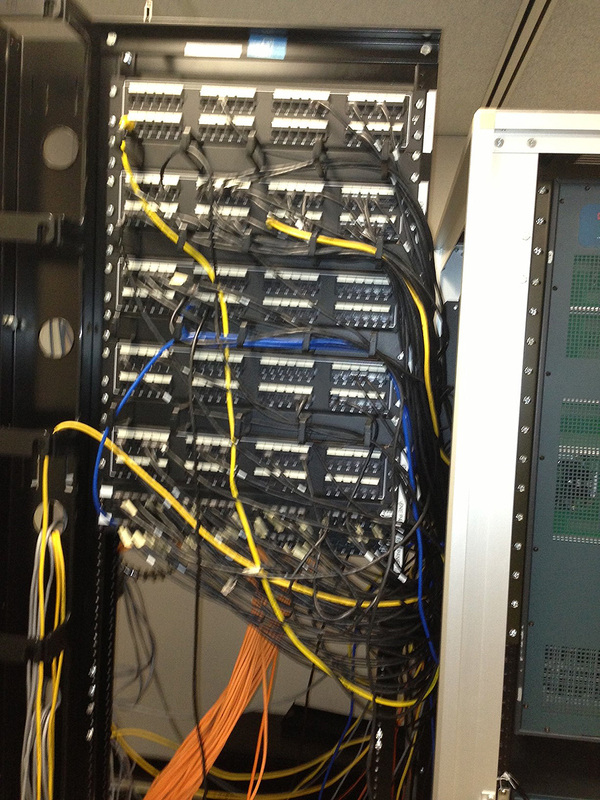 Our in-house staff works extensively with the client’s IT department to arrive at cost effective, reliable and scalable solutions. Superior has certified BICSI installers and project managers who understand the requirements of delivering top notch cable management solutions. 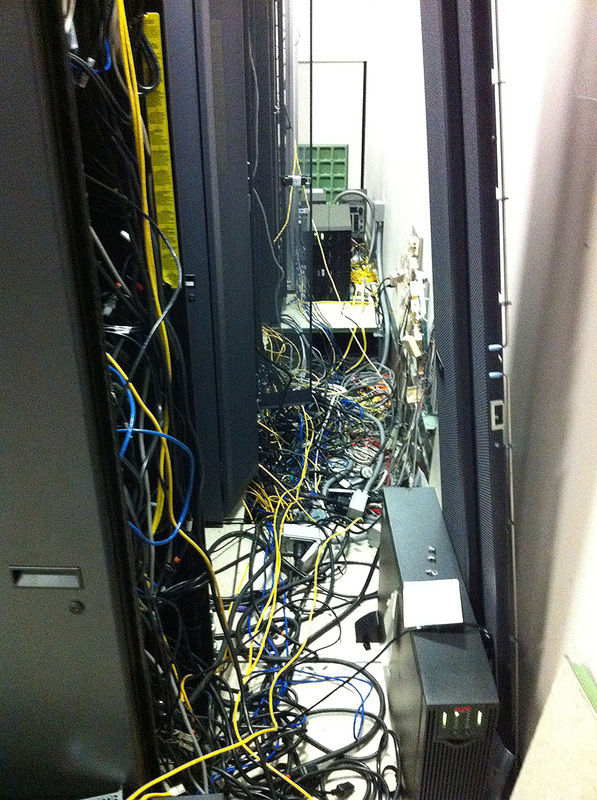 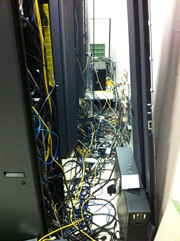 This is not what your server room should look like! Not after Superior delivers your company top notch cable management solutions. 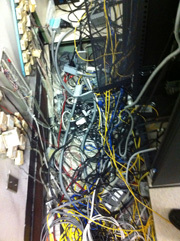 Call today for a free estimate today!